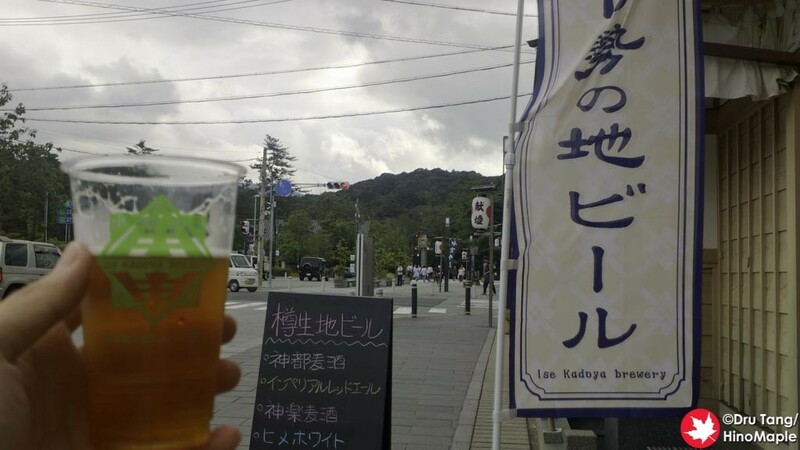 When I visited Ise, I made a point to go to the Ise Kadoya Naiku shop to eat some oysters again, but I stopped by the Geku shop on my way there to see what beers they had on tap. I was also planning to buy a few bottles for my trip back to Tsu for the evening and I was happy to see that they did have a few different beers on tap as well as a few things to make it worth a quick stop. 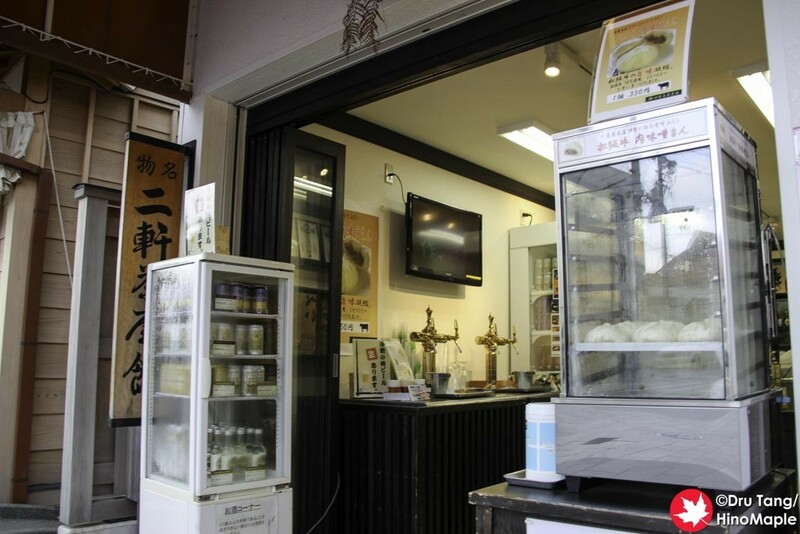 Ise Kadoya’s Geku Shop is not really friendly when it comes to being a place to sit down and enjoy a drink. I got myself a Kagura Beer which is not an Ise Kadoya labelled beer but what appears to be a contract brew for another company. 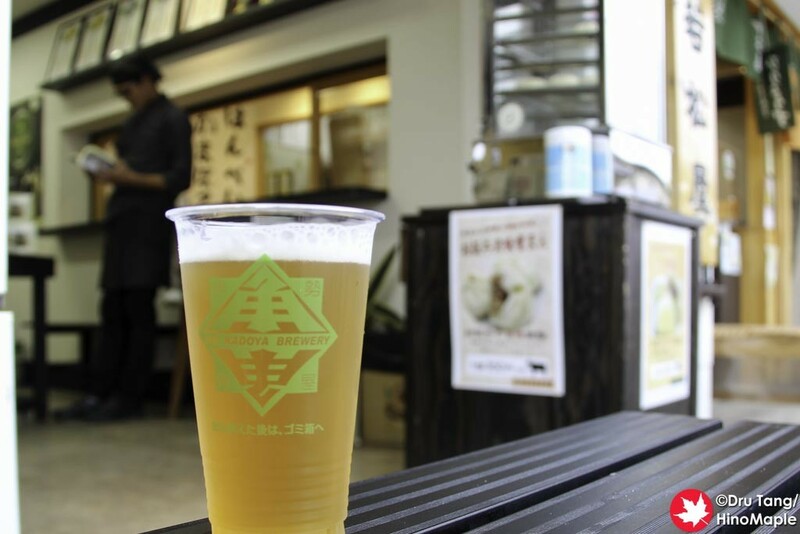 It is designed and brewed by Ise Kadoya, as far as I can tell, and it was a good beer. It isn’t as good as their specials and I must say that their specials are where they shine the most. I mainly wanted to go there to get their limited bottles. The main change they made was that they no longer had the 3 bottle set and they no longer had tall bottles; they switched to regular 330mL bottles. For the seasonals, they had their Grassy IPA and Hime White. 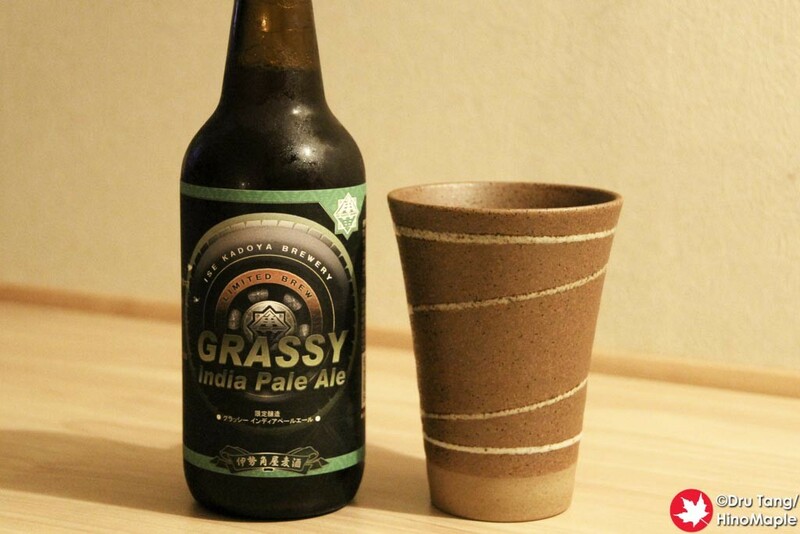 I bought 2 bottles of the Grassy IPA and both were really nice but both bottles I bought had problems. When I drank them they had almost no carbonation. I was really disappointed in what happened and even wrote a complaint with no reply. I was sad to see one of my favourite breweries have problems when I have never had a single problem with their beers in the past. The Geku Shop is definitely a place to visit if you are a beer nut like me. 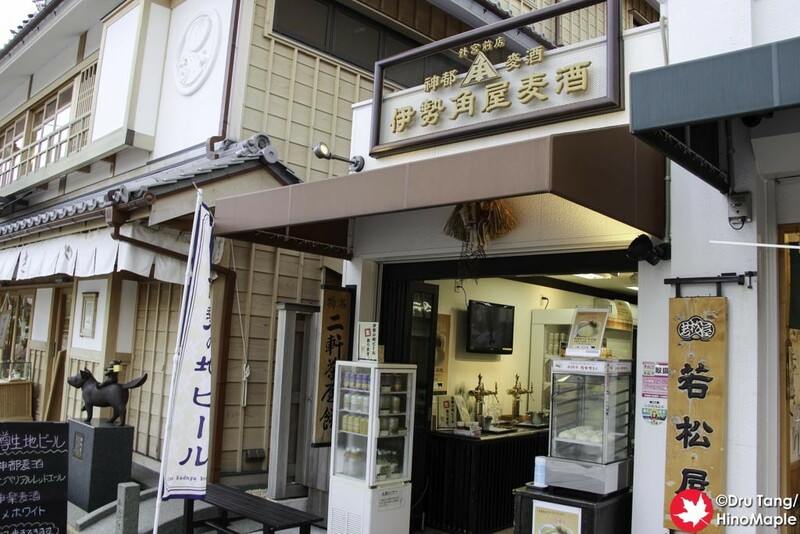 You really have to go eat at the Naiku shop and then buy some bottles to bring home at the Geku Shop. It can be a hassle as the Geku Shop is not close to the station but it is worth it if you want some of the limited edition beers, and I definitely did. 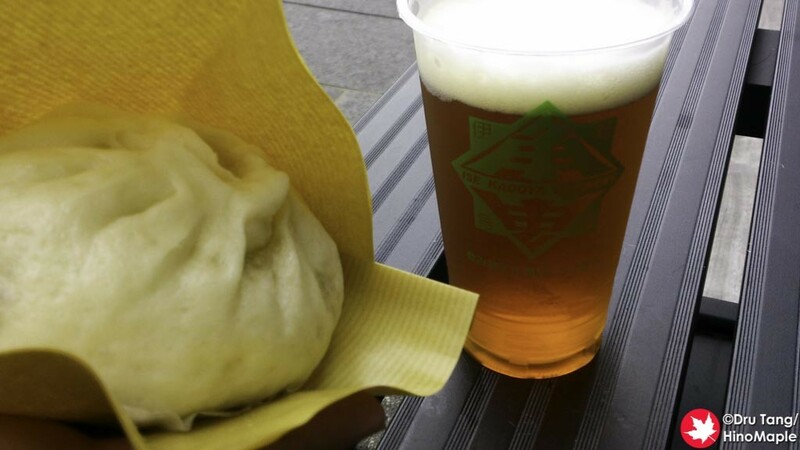 This entry was posted in Chubu Food, Kansai Food and tagged beer, craft beer, Gekku, IPA, Ise, Ise Gekku, Ise Kadoya, Ise Kadoya Gekku Shop, japan, Mie by Dru. Bookmark the permalink.